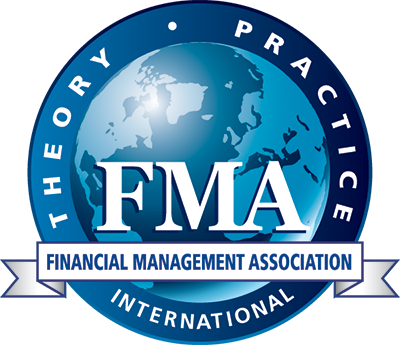 FMA International is pleased to announce its 22nd European Conference in Kristiansand, Norway. FMA’s European Conference brings together academicians and practitioners with interests in financial decision-making and provides a forum for presenting new research and discussing current issues in financial management and related topics. Presentations of research papers, panel discussions, and tutorials will begin Thursday morning and end Friday afternoon. The Doctoral Student Consortium (invite only) will be held on Wednesday. In addition to the conference, attendees may take advantage of the area's many amenities and tourist opportunities.